Four Free Clinics in February! Learn the basics of computer-based recording at this FREE clinic presented by Mark Duffy. 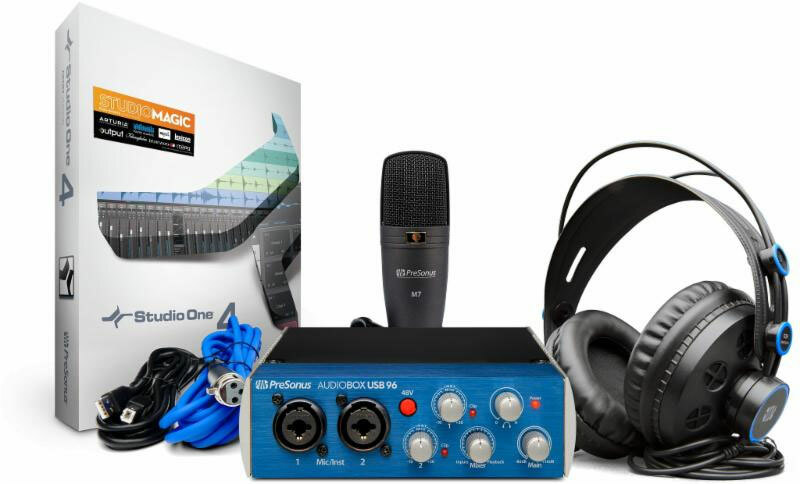 You'll learn how to record using a Presonus audio interface and their Studio One software. You'll also learn some universal recording concepts like mic placement, EQ, compression, editing, setting inputs, and much more. Registration is not required. 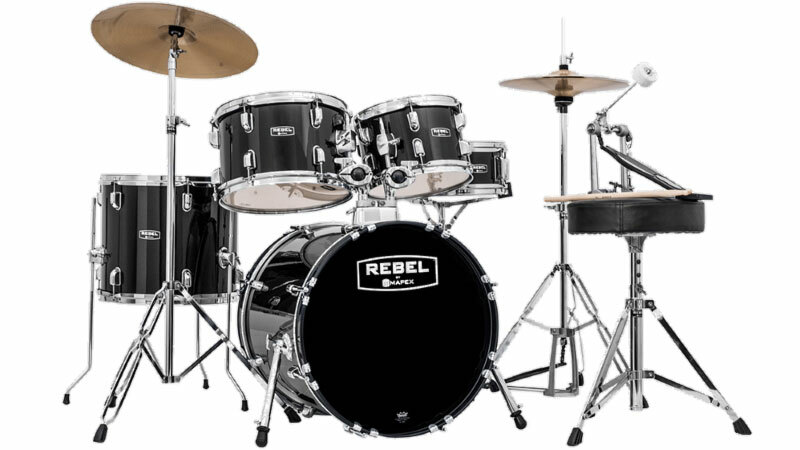 This FREE drum clinic answers the most common questions asked by beginners...like how do I tune my drums? What type of sticks should I buy? Can I deaden the sound a little? You'll also learn basic skills like setting up your drums, cleaning them, changing heads, and so much more. The clinic will be presented by drum technician Steve Rorebeck. Registration is not required. Most beginning guitarists have a lot of questions. They want to know how to tune their guitar. They want to know what type of pick to use. They wonder if their fingertips will stop hurting. We'll answer those questions and more as we talk about guitar parts, the effects of humidity, intonation, proper storage & maintenance and so much more! Presented by guitar technician Nate Carlson. Registration is not required. This is a group lesson for complete beginners on the ukulele. 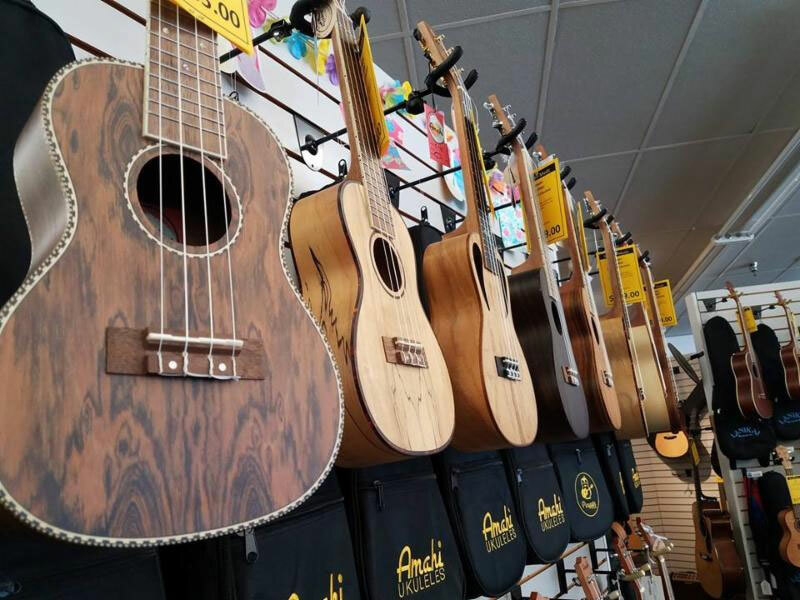 Bring your ukulele and leave with a better understanding of how to play it! 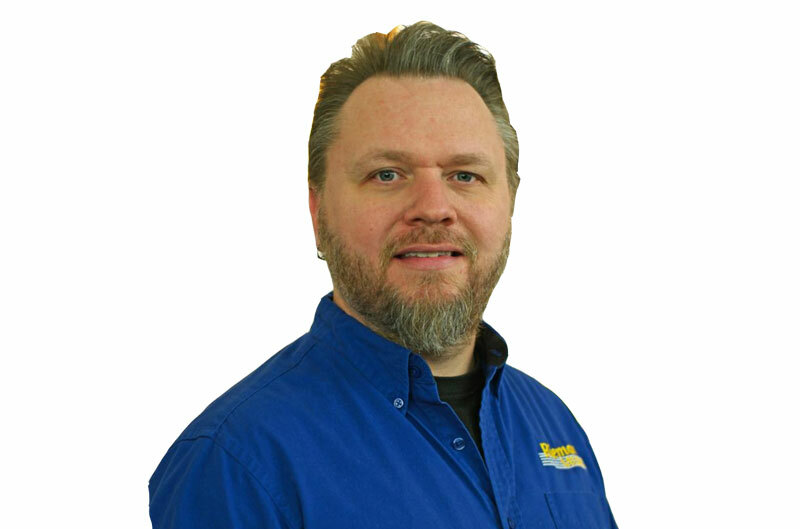 The class will be taught by one of our instructors, Joe Alton. Registration is not required. We will be having several more FREE clinics in March so stay tuned!